Never Bored By a Board Like This. 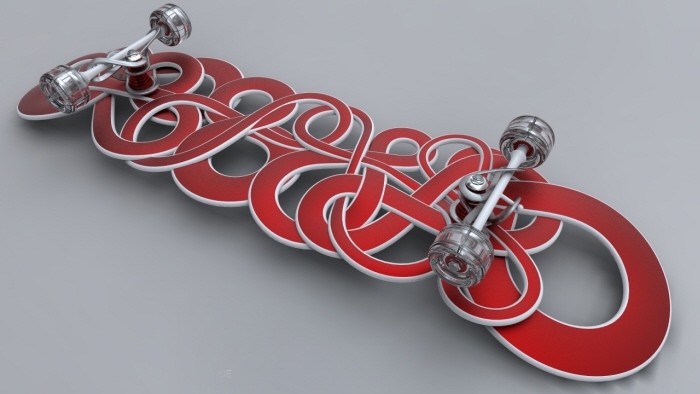 This skateboard concept by designer Loren Kulesus appears to translate the loopy letter flows of aerosol art to the loop-de-loops of the skate park. Now, that’s rolling with rush. The Sauce Is Strong With This One. 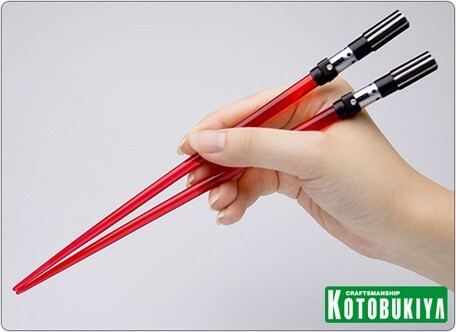 Lightsaber chopsticks. I mean, what more need be said? 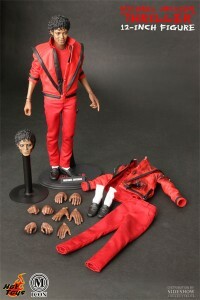 In Vader Red, above, Yoda Green, or Skywalker Blue. The Mon Calamari love ‘em. Lightsaber chopsticks, $12, Amazon Japan. Cat Got Your Tongue…With His Big, Freakin’, Lion-O Sword, Baby. I wasn’t a big ThunderCats fan. They raised their leonine heads in 1985, long after I’d stopped watching violent, action-packed, Saturdaymorningesque animation. In fact, the only reason I probably know anything at all about this profoundly ugly pride of superheroes is that my youngest brother, Louis, couldn’t stop talking about them. 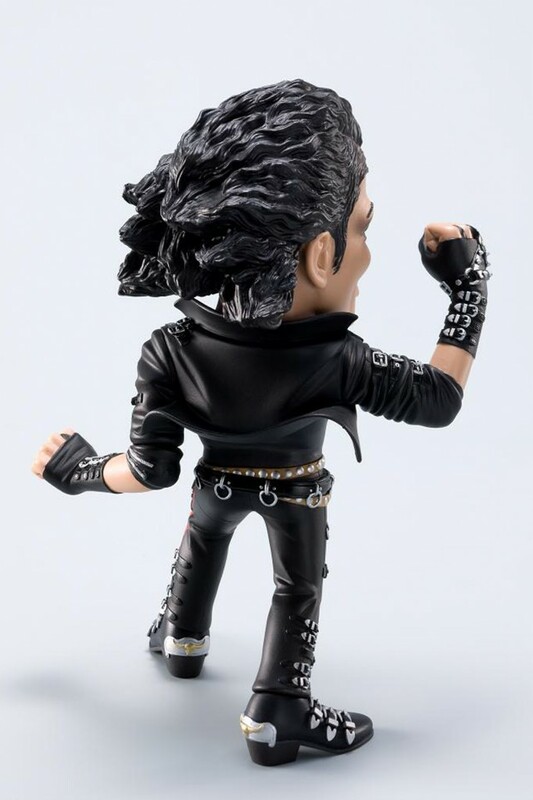 Well, Lou, knock yourself out: Early next year, Hard Hero Enterprises, makers of collectible fantasy and comic book statuary, will release a limited-edition, cold-cast porcelain statue of Lion-O, leader of the T-Cats, above. 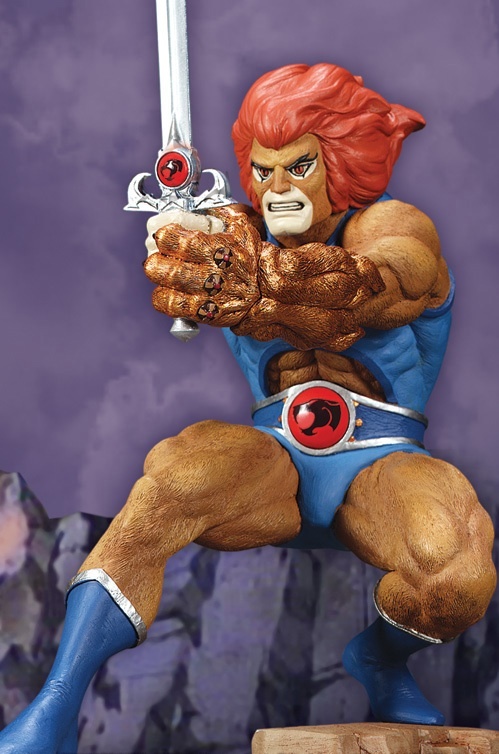 Sculpted by master artist Paul Bennett, the fully-painted piece is a whopping 14 inches high from its rugged, stone outcropping base to the tip of Lion-O’s gleaming sword. 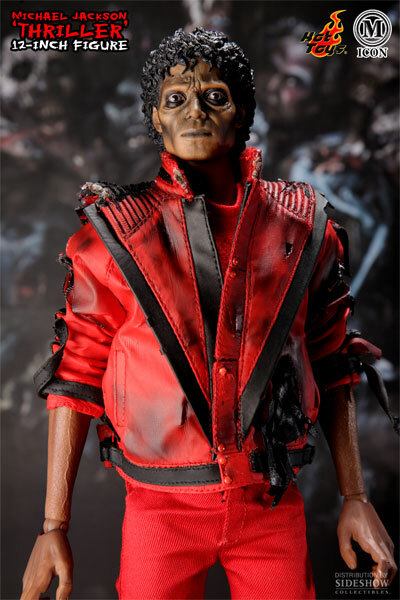 Packed with detail, as you can see in this 360-degree QuickTime movie, the work comes with a “color collector box,” whatever that is, and retails for $199.00, $215.00 for one with Bennett’s John Hancock ‘pon, thus. Hey: Since Lou just had a birthday, maybe his wife will jump in with one more present. Cue intro. Barbie is Truly for the Birds. Somehow I overlooked this: Last year, 2008, was the 45th anniversary of Alfred Hitchcock’s nightmarish, 1963 classic, The Birds. 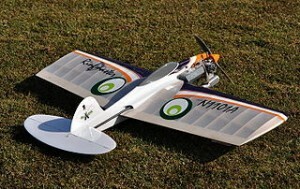 To commemorate the release, and create new relevance for Barbie—a toy which has seen serious drops in its popularity over the last several years—Mattel created this Alfred Hitchcock’s “The Birds” Barbie® Doll. 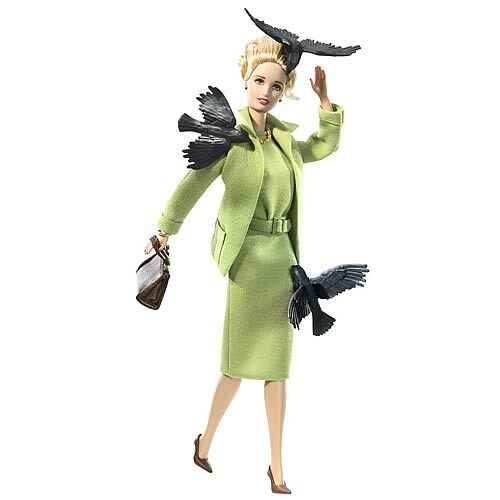 Decked out in the classic mint green ensemble Melanie Griffith’s mom, Tippi Hendren, wore in her debut film role, the figurine also sports a stylish handbag and three viciously attacking ravens. Absent, of course, because it’s Barbie: The terrified expression Hendren wore through out the entire film as the fowls tried to take her head off. 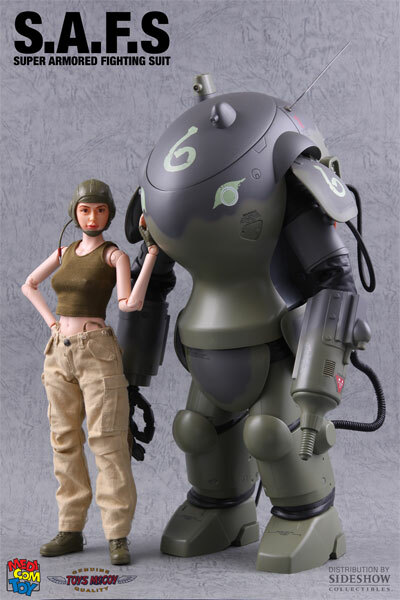 It’s $40 from Barbie Collector, but, right now, Entertaiment Earth has ‘em for less than $25. Want one? 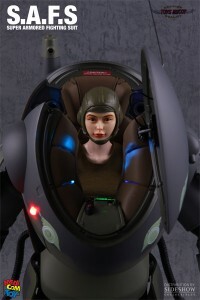 Like Tippi, better move yo’ behind.